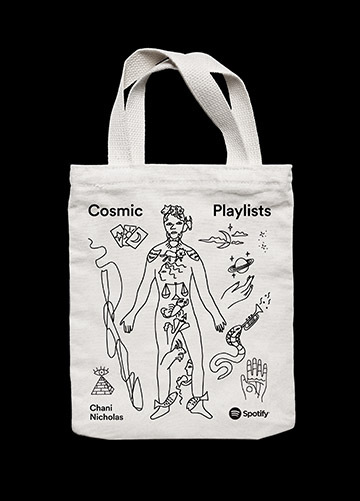 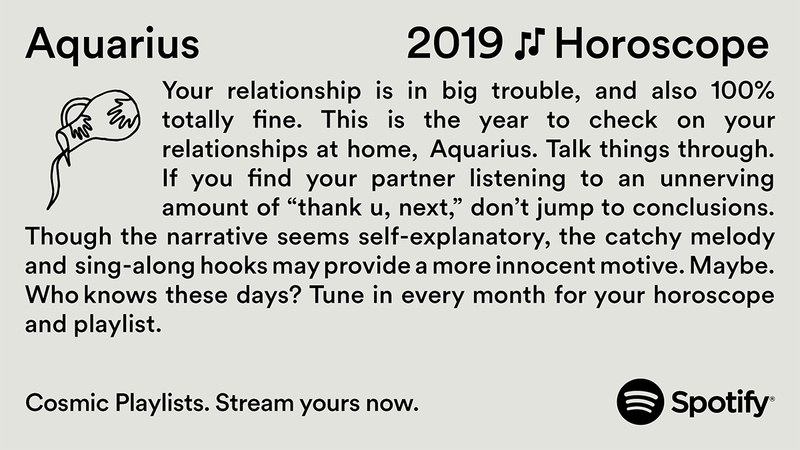 Spotify now has an astrologer. 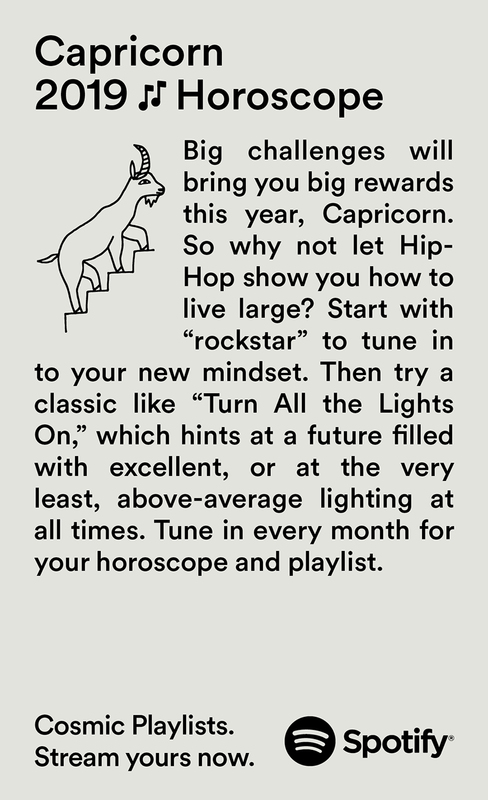 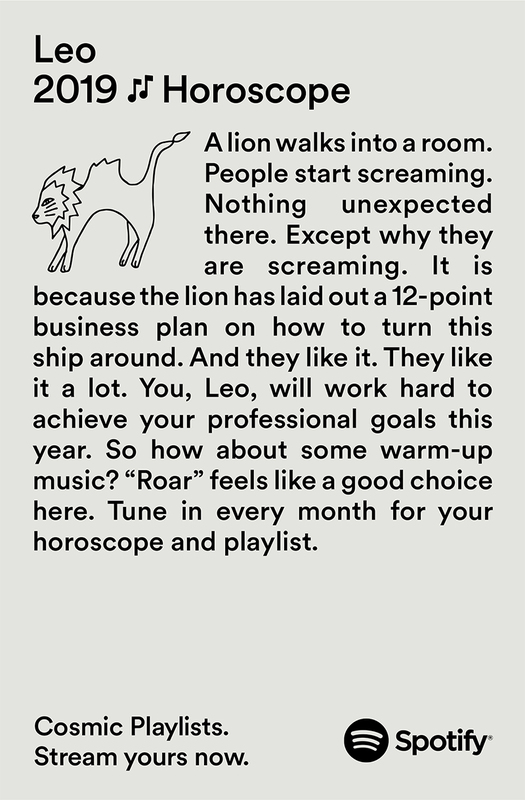 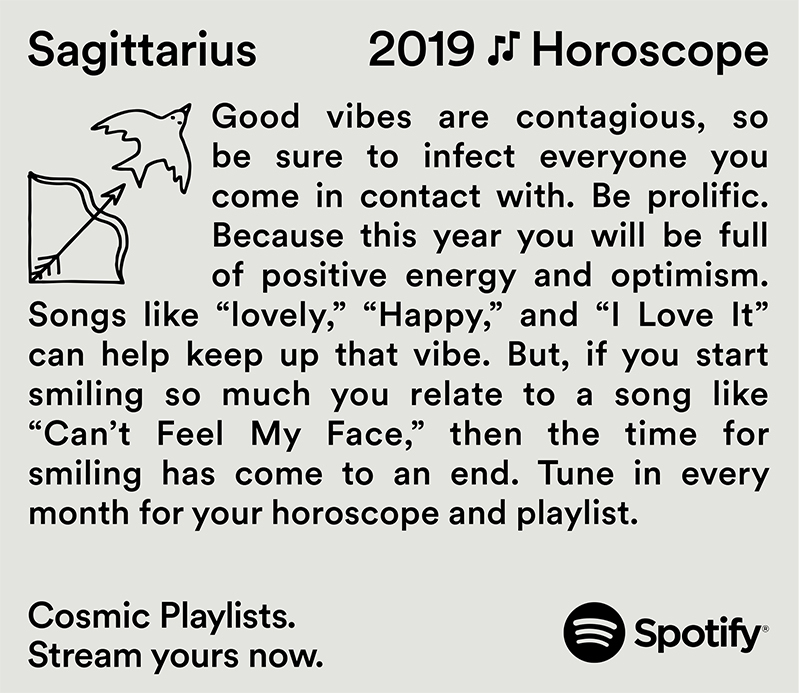 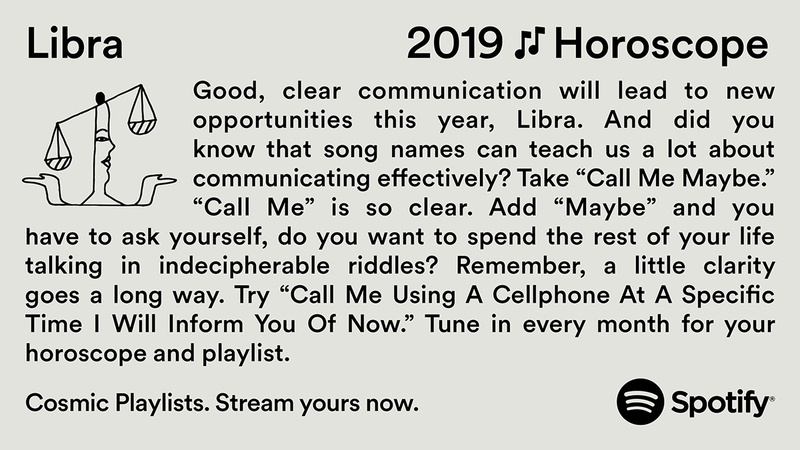 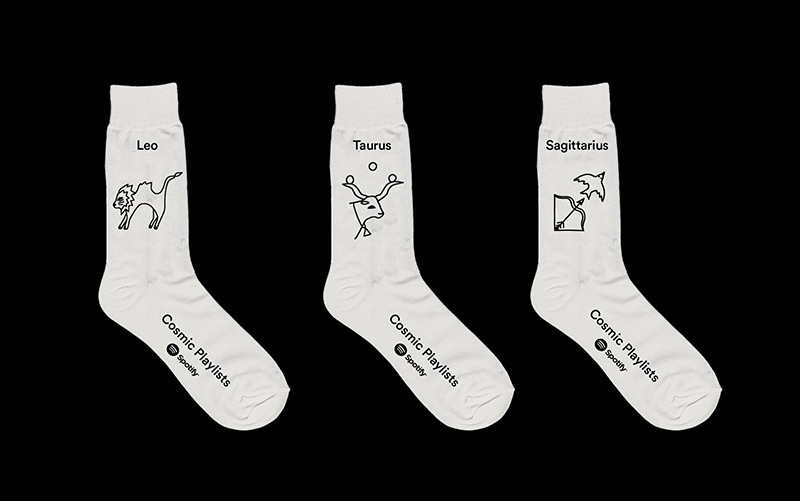 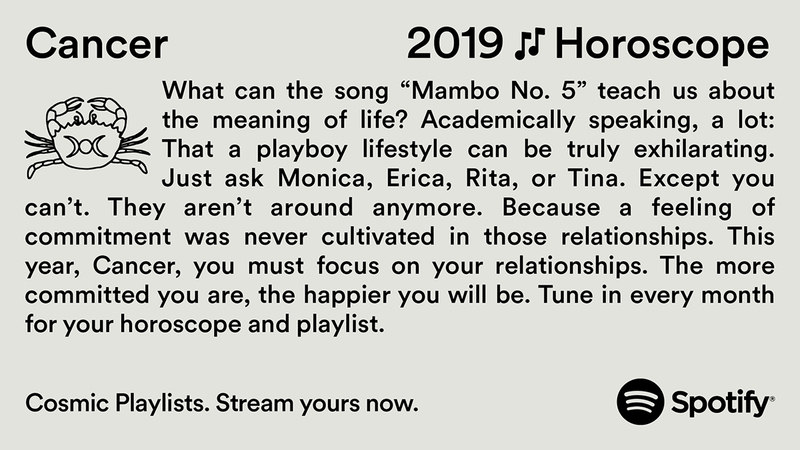 And your horoscope now comes with its own playlist. 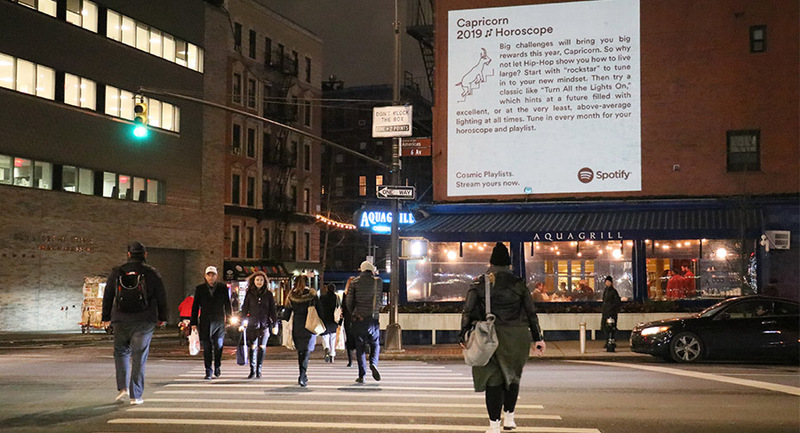 The horoscopes were projected across New York.